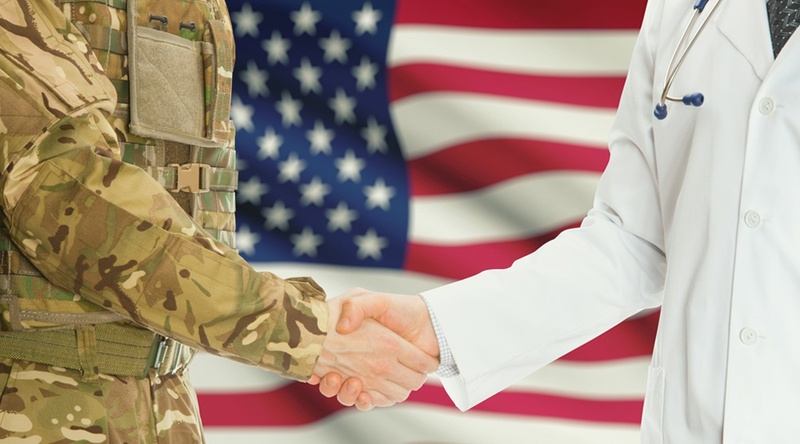 In the blog post, written by Melanie L. Thomas, MBA, telehealth services are described as “mission critical” to the VA center’s future success, particularly in the utilization of disease management, health informatics, and case management. Beyond its ability to provide care to more veterans in more locations, telehealth also “changes the relationship between patients and their health care team” for the better, notes Thomas. “Higher levels of patient satisfaction and positive clinical outcomes can attest to this,” she writes. These improvements in outcomes and satisfaction have not gone unnoticed. In recent years, the U.S. government has channeled more funding into telehealth services to increase the reach of healthcare in hard-to-reach rural areas — for veterans, and for others. And in the summer of 2017, President Trump’s administration announced an expansion of VA telehealth services that included the introduction of a new mobile app called the Veterans Appointment Request and the expansion of VA Video Connect technology. The veterans themselves tend to agree. According to the VA telehealth fact sheet, veteran satisfaction with telehealth services ranged from 88% to 94% in 2016. As a pioneer of VA telehealth services, Care Innovations is proud to offer customized solutions to help VA centers treat more veterans more cost effectively. For more information, we invite you to download our VA telehealth service brochure here, or click here to schedule a complimentary consultation with one of our telehealth experts.